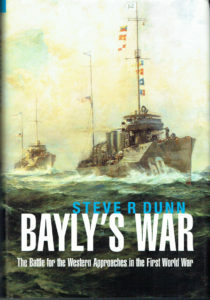 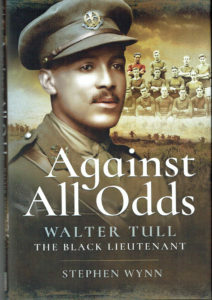 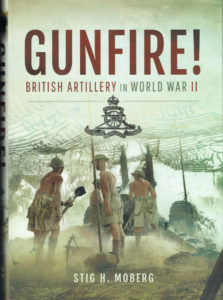 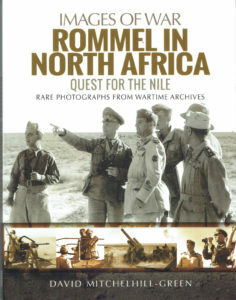 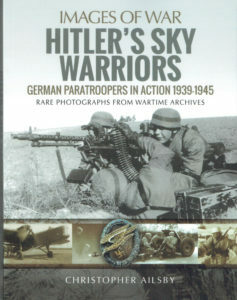 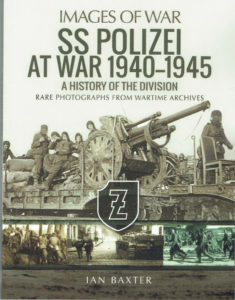 The Images of War series has become extremely popular across a wide readership, including some who do not otherwise purchase military history books. 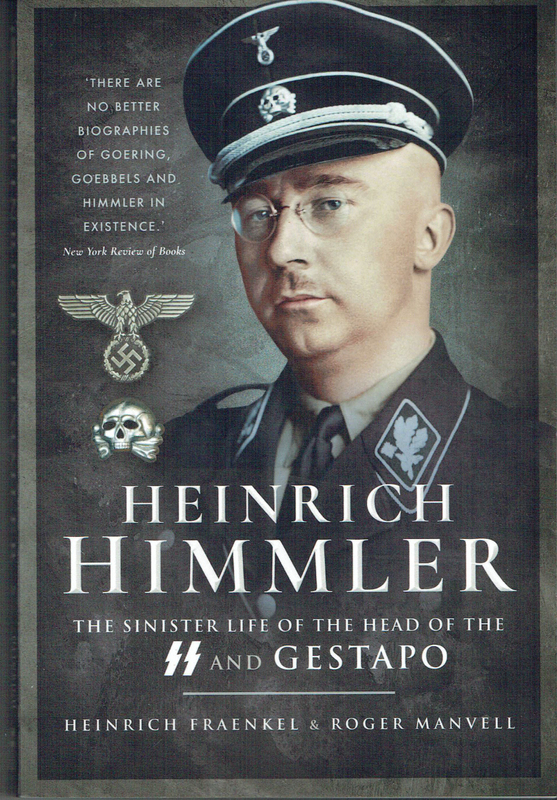 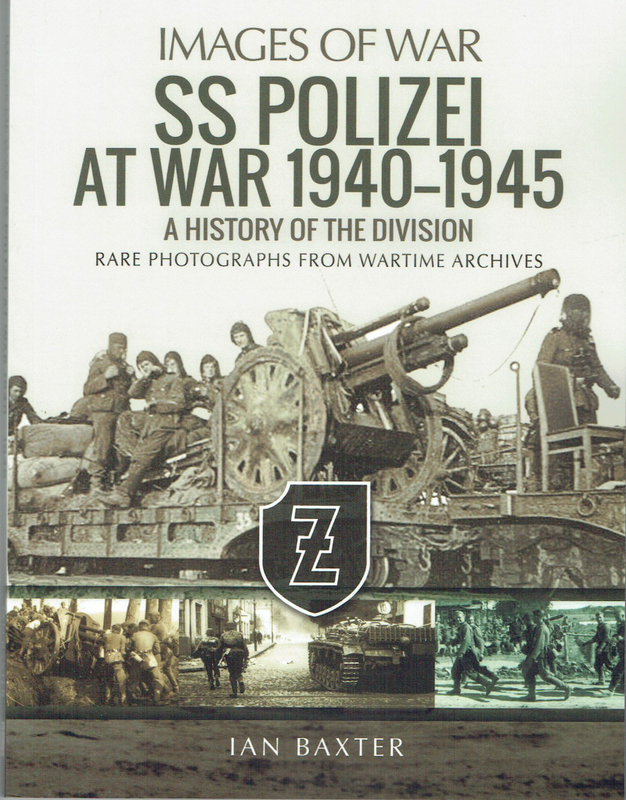 This new book reviews a subject that has received very little coverage, the SS-Polizei Division – Much Recommended. 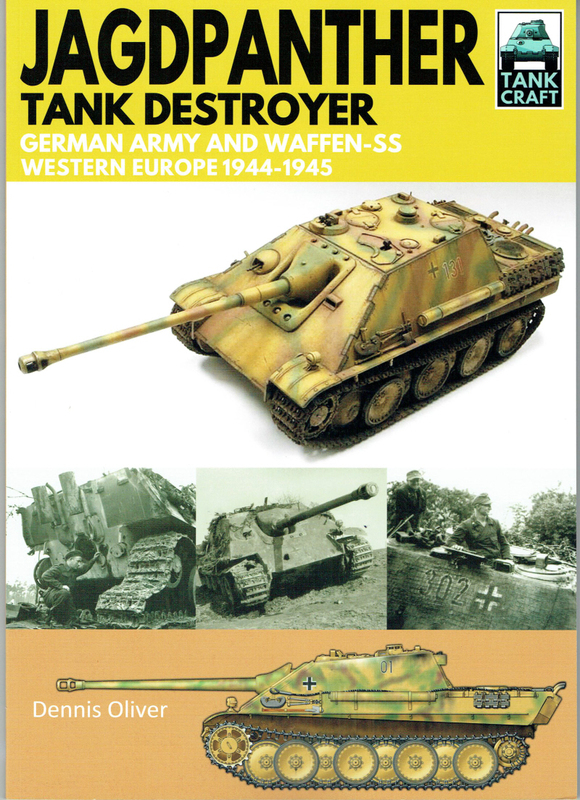 This popular series is aimed primarily at model makers and engineers but it contains first class illustration and a very effective text overview of the Jagdpanther. 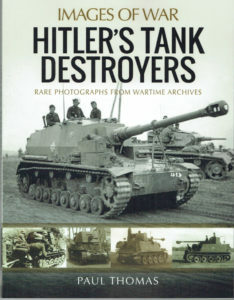 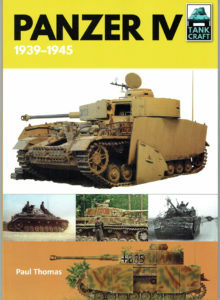 This new book covers the development, on the Panther chassis, of a very effective tank destroyer – Highly Recommended.